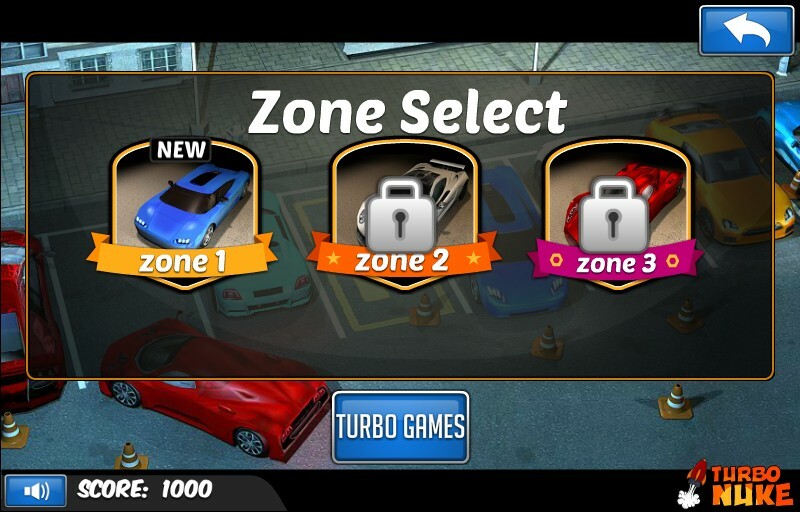 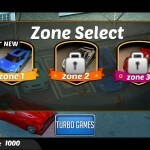 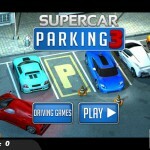 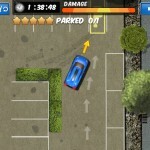 Parking Car Driving Turbo Nuke Click to find more games like this. 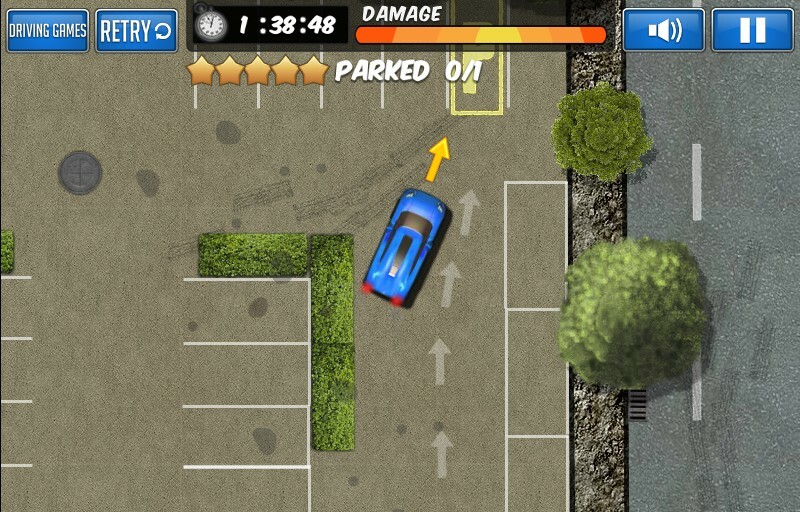 The latest installment of Supercar Parking. 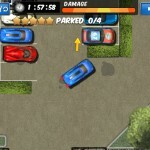 This time park the supercars in the Marina, the City, the park and also the Mansion. 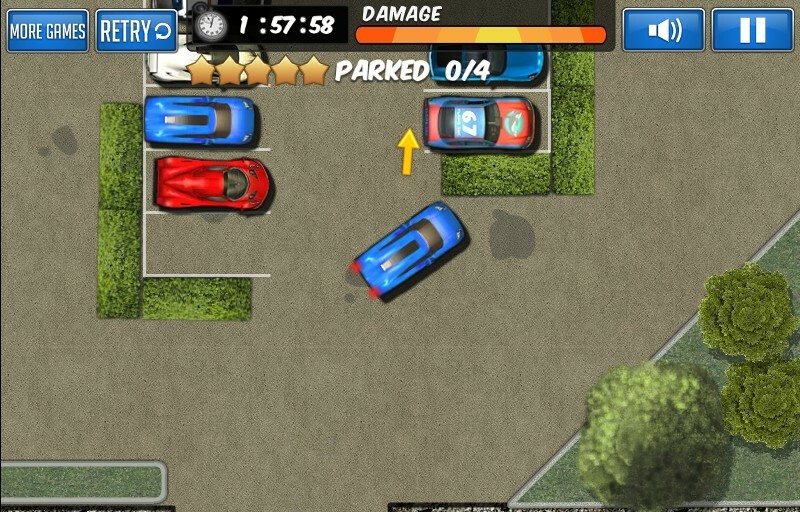 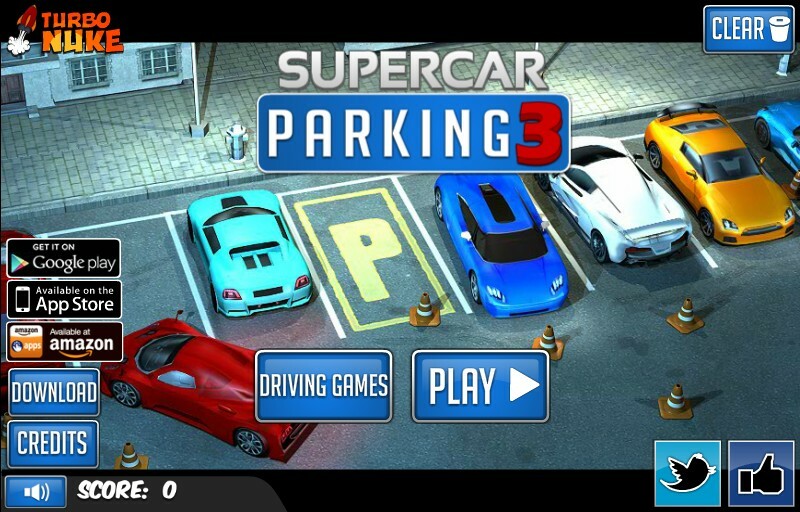 Be careful not to crash, as boy those supercars sure are expensive, try to get 5 stars on every level.